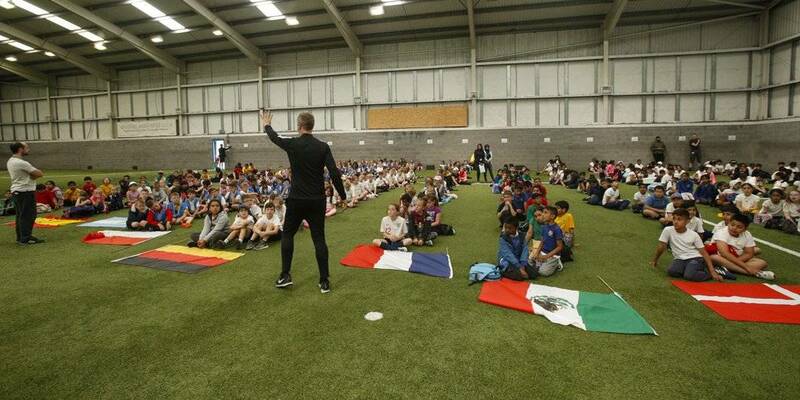 The Huddersfield Town Foundation are helping to inspire Year 4 students in schools across the local area to become more active through the delivery of the Mission Active scheme. Between 300 and 400 nine-year old children will attend on each day of the event that runs from Monday 18 June to Thursday 5 July 2018. Children have the chance to sample a wide range of different sports with Town’s own Charity, The Town Foundation delivering football at the event. Mission Active is organised by the four School Sports Partnerships in Kirklees as a way of inspiring children in the local area to make healthier life choices and to become more active by giving them a taste of a wide variety of different sports. “It’s fantastic to be involved in this initiative as it helps to promote all of the key messages that the Charity stands for of Health, Sport, Inclusion and Education.